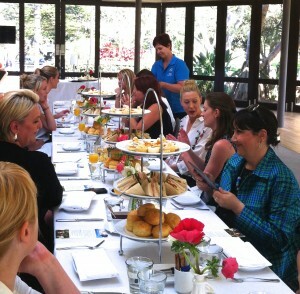 Last month we were invited to Trippas Group High Tea at Centennial Park. 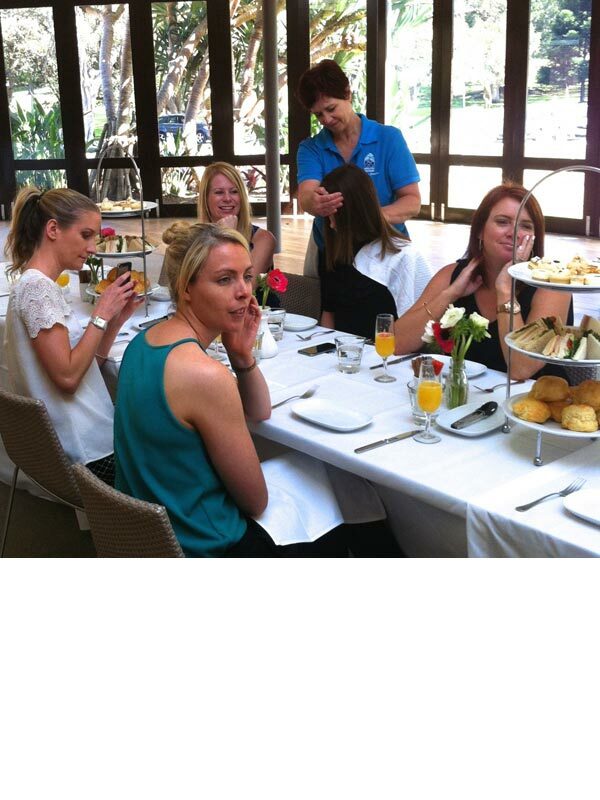 It was a great morning and the attendees were treated to our surprise seated massages. All the participants loved it! After the massages everyone was feeling more relaxed and less tense. Massage and relaxation was a great topic for starting a conversation. 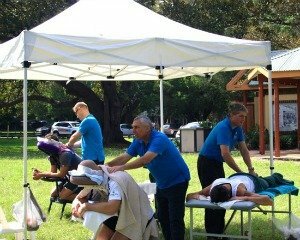 On-site seated massage is a great marketing tool and is a popular attraction at corporate events, trade shows and conferences. Your participants or potential clients will be impressed and leave with an unforgettable memory of your company. Add an element of fun and relaxation at your next event and keep everyone feeling great!